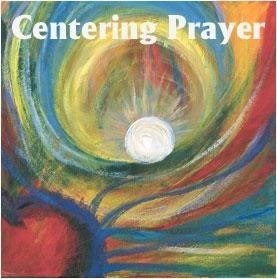 CENTERING PRAYER is a method of silent prayer that prepares us to receive the gift of prayer in which we experience God’s presence within us, closer than breathing, closer than thinking, closer than consciousness itself. This method of prayer is both a relationship with God and a discipline to foster that relationship. Join us every Wednesday night at 6:30 in the parlor in the lower level of the Sanctuary Building.